Saco’s 2016 Annual Spring Clean-Up Is Here! Spring is here again and the campground is going to be buzzing with families looking forward to enjoying a relaxing weekend. Before we can open up for the 2016 camping season, we need to do a bit of “Spring Cleaning.” Please come and join us on Saturday April 30th at 8:30 a.m. for a weekend of fun. We need your help to get the campground in tip-top shape. 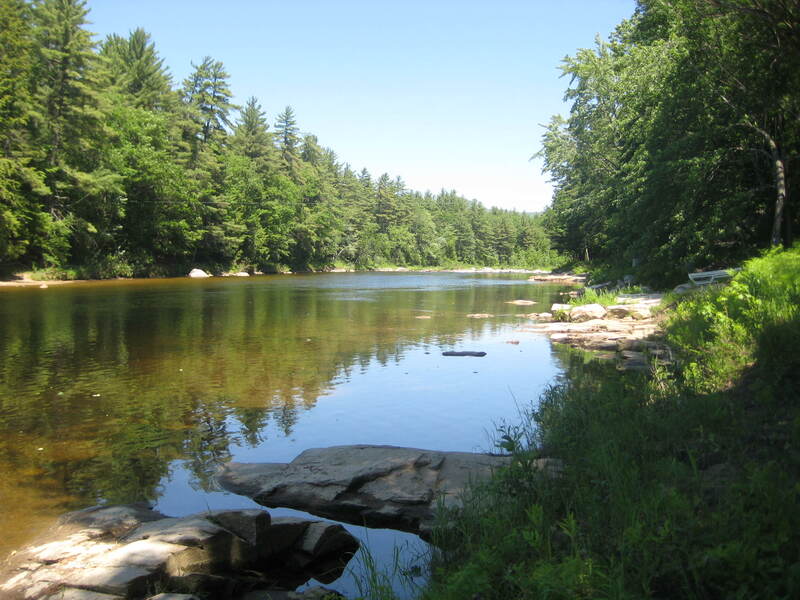 Saco River Camping Area is located in North Conway, New Hampshire. The largest peak in the Northeast is located close by, Mount Washington. This tourist area includes many areas of interest including tax-free shopping, hiking and biking trails, and the famous Conway Scenic Railway. We’ll have several dozen sites ready for dry camping. Also enjoy a complimentary dinner hosted by Saco River Camping Area. This will be a casual affair to thank you for your hard work in addition to enjoying the free night of camping. Along with free food and camping after a day of cleanup, come and warm up by a nice warm fire. Hosted by our staff as another way to thank you for your hard work, this is the perfect end to a long day. Everyone will receive a special gift for helping us out. Come join us for this fun filled weekend. We really appreciate all of your assistance in advance! Please RSVP by Friday April 22, 2016 to i[email protected].